As professionals, we have come to believe that good service starts with a professional attitude, which is why we are proud to offer you our snow plowing, salting and snow removal services. Our relationship with SIMA is just one more way we can increase our knowledge and stay abreast of changes within the industry. Providing quality service in the winter means more to us than just removing snow or clearing lots; it means a dedication to quality and service to customers like you. 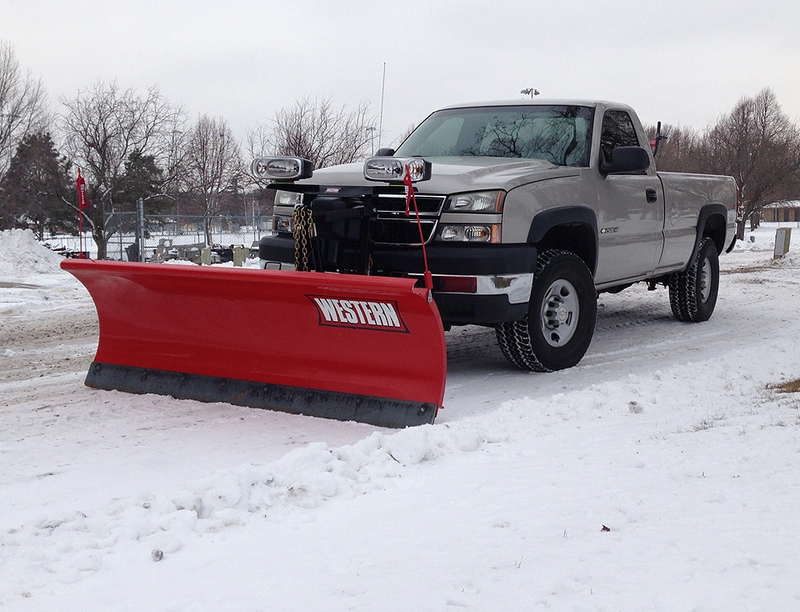 Hernandez Brothers Professional Landscape is a localRockford Illinois company dedicated to providing our customers with high quality, affordable snow management solutions. We have a 97% customer retention rate and referrals from current customers account for 70% of our new business each year! That, in itself, should tell you how well we take care of our customers. Why do so many property owners and managers stick with us? Because we've saved them money each and every winter! Our all-inclusive seasonal contracts take the guesswork out of budgeting for Rockford's harsh winters. Quick response time – We have multiple salt and equipment storage areas throughout the Rockford area, and the snow plowing crews work all over the Rockford area during any storm with ample back up equipment and extra drivers on standby in case of equipment failure. We purchase only high quality ice melt products at the lowest prices available – and the savings are passed on to you! Our site specific crews visit your site before the season begins. A detailed map of each property is kept on file to ensure that each property's needs are met during each and every snowfall. Exclusive access to verified weather data and informative, up-to-date industry specific knowledge for property owners/managers on our website. Dramatically decreased liability from slip and fall incidents through the use of accurate record keeping, innovative safety procedures, weather monitoring, and blizzard/borderline weather event contingency plans. We are experienced in handling even the most challenging jobs so you can be confident that your impression of our service and attentiveness to your needs will surely be favorable. All we ask is that you give us the opportunity to serve you in a truly professional manner.